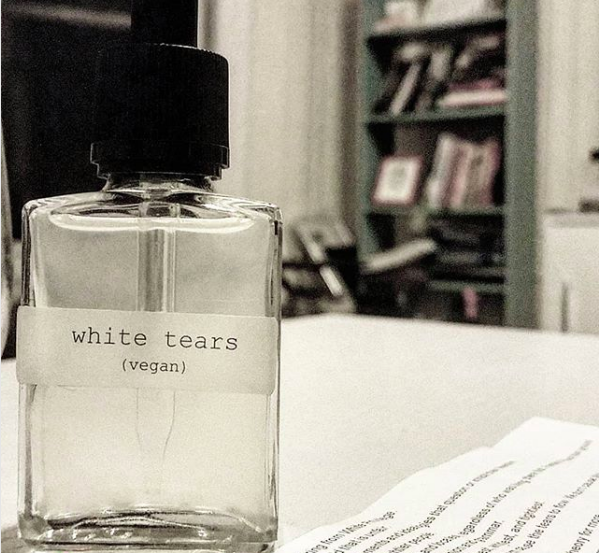 All of our tears are harvested humanely from individuals suffering from White Privilege. They are a natural byproduct of WP sufferers’ reaction to a world that is unfair. The fairness of their skin makes them especially sensitive to statements and idealogies that question or inhibit their freedom. They believe in a freedom that is gifted to them by richer, whitier, tightier people. Freedom to go to the front of the line. Freedom to discover new foods and locales, regardless of who was living there first. Freedom to stand their ground whenever they feel uncomfortable. Freedom from empathy and compassion and grammar. Most importantly, the freedom to dream of a time when they will be the richest, whitiest, and tightiest. Sadly, reality has a liberal bias, and these ad hominem attacks on their freedom cause the tears to flow. 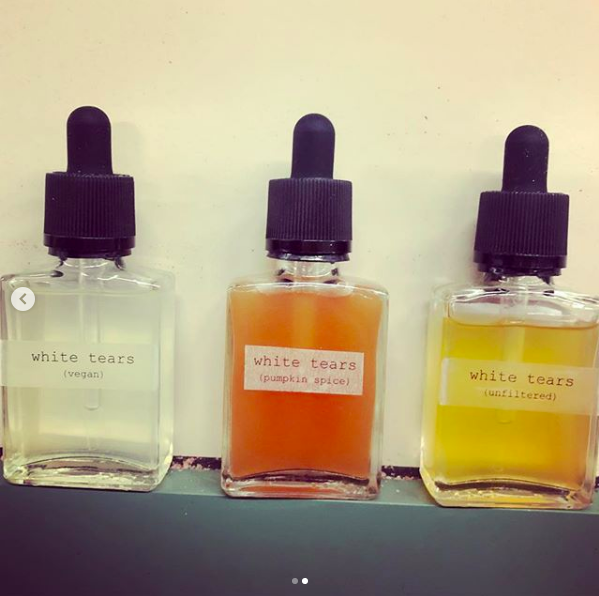 We don’t cause White Tears, we just harvest them and share their salty spicy goodness with you. Hot takes for hot taste.